Open Year-Round | Monday through Friday | 7:30A.M. to 5:30P.M. 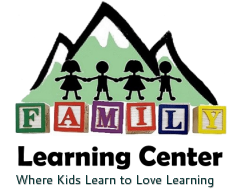 Email The Family Learning Center Today!